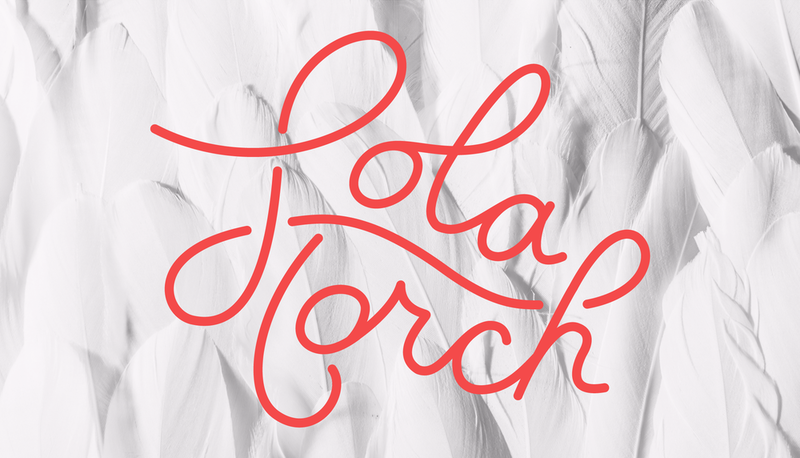 I worked with Emilie Marchand to create a brand identity that communicates all of her talents (and businesses) in one place, under her stage moniker Lola Torch. 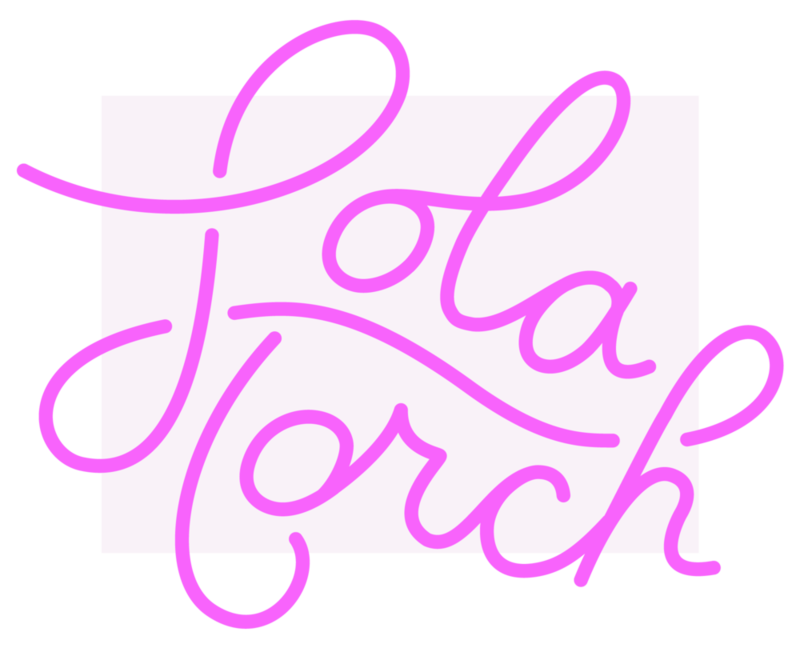 The new Lola Torch brand encompasses: burlesque (performances, workshops, mentoring, speaking); and performance (singing and underground cabaret). The scripted wordmark I created nods to neon sign and modernized Art Deco references. Our primary goal was to create an identity that was feminine, but had an edge; one that doesn't scream "1950s bombshell" but instead represents a more modern interpretation of burlesque, performance, and femininity.